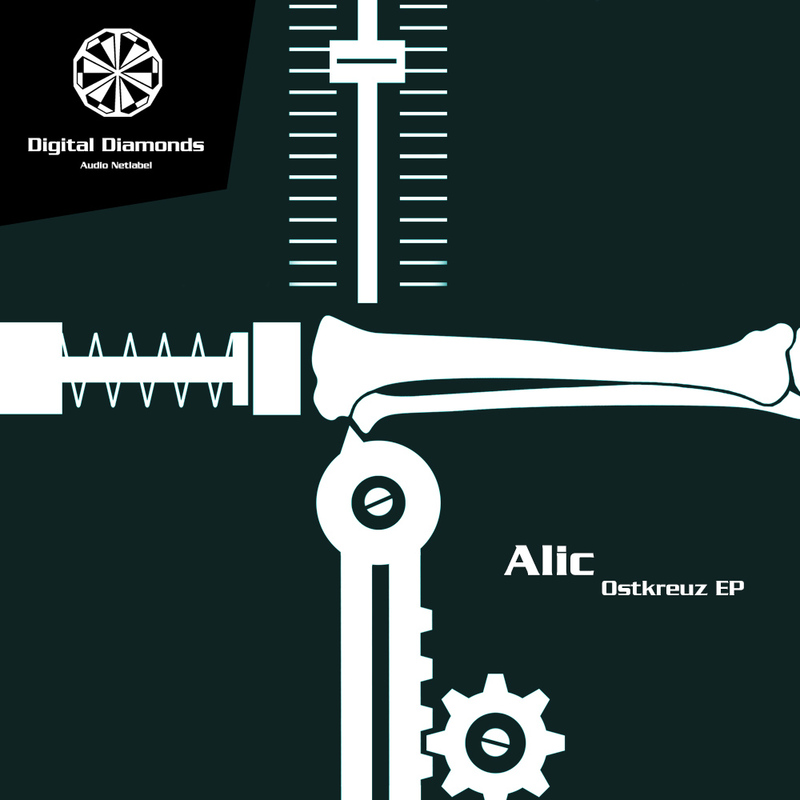 Alic launches their 'Ostkreuz' now as a free release on Digital Diamonds! Packed with three outstanding remixes by Trilingo, Crennwiick and Monogram you get what you are waiting for. This is a special release in corporation with Netlabel Day 2016!